Make the most of this season of Advent. Join us for our midweek services under the theme: The Greater One is Coming. We'll build on our study of the book of Hebrews and grow in our understanding of who Jesus is and what He came to do. 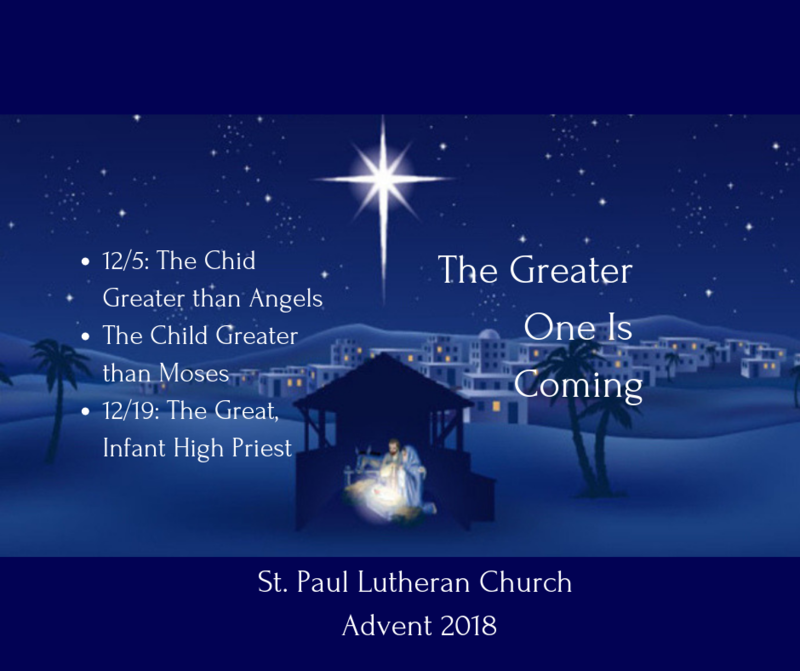 Be sure to also check out our daily Advent devotions, posted on our Facebook page, as well.